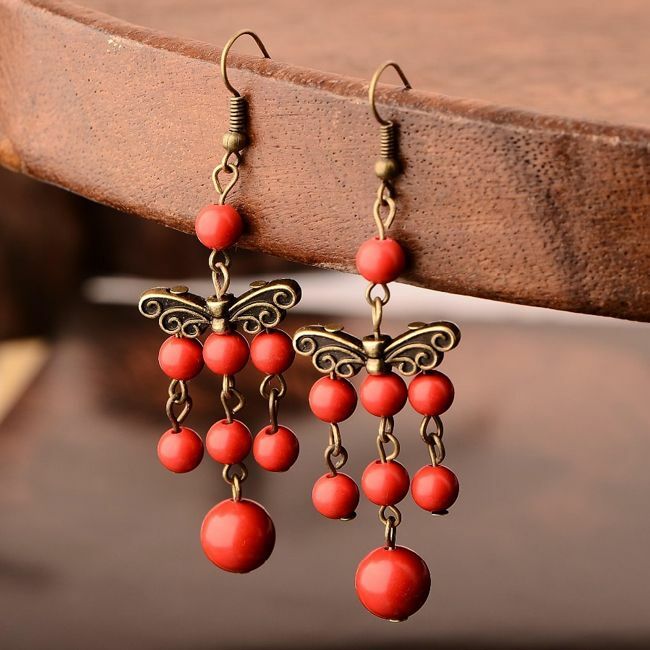 Adaptation, a perfect quintessence of the human soul, can be attained easily by using the potency of gemstones. Life is like a road unpredictable with every turn and as a tide has got many ups and downs. People once adjusted in particular situation face difficulty in leaving the comfort zone. Change or a new turn in life may not be always good or bad, but it is strenuous, inexpedient for multitudes. Change can be in any form whether a change in job, shifting to a new place or end of a kinship. At times, people gain strength to face the change and makes themselves prepared, but all the same from inside they are not ready for the change. It’s a human tendency to fear unknown, as adaptation is a later process of adjusting with the life’s turns. The kinks and bends of life gyrates the lifestyle and living patterns of an individual, even want or not the adaptation is needed to adapt to a changed condition. Change is the eternal truth of life, change is when we buy a new house, get married, change a job and in everything we do new for betterment. But other times we met with a situation that is painful and hard to cope up, it may be losing a job or sudden end of a loving kinship. The option to choose the change is a cipher, and it is difficult too. It is rightly said that change is zilch, but adaptation is the entirety. We make us believe that change will lead to something better in life however our heart does not believe and, in fact, don’t want. Changes are difficult to adapt, so the energies of the gemstones come into the existence to make us adaptable. The coruscating beams helps to adjust us to a new environment; they proffer the strength to take up the new situation wholeheartedly for calm and stress-free living. 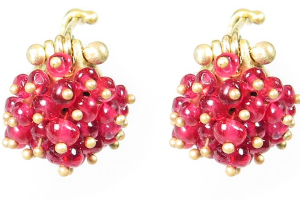 The power of gemstones helps to adapt the new turns of the life easily and smoothly. For unanticipated changes of the life, the blend of blue-green tints in the gemstone is highly preferable to use. Turquoise color gemstones such as Amazonite and Chrysocolla helps to deal with adaptation problems. The magnificent ray of Turquoise is produced from the blend of Blue and Green hues. It is a welcoming color like a fresh air we breathe in with the arrival of the new season. Turquoise color moves us to serenity as well as helps us to realize that the lifecycle is rapidly progressing. The vibrations of turquoise tints proffer an outlook to find out the new ways of living as well as take pleasure in ‘the change’. The vibes of the turquoise tints of the gemstone too help to return to the state of equilibrium after adopting the changes of the life. They too rest the upsetting and disturb feelings. In adapting new turns of the life, one must try wielding the gemstones holding the darker tints of turquoise. 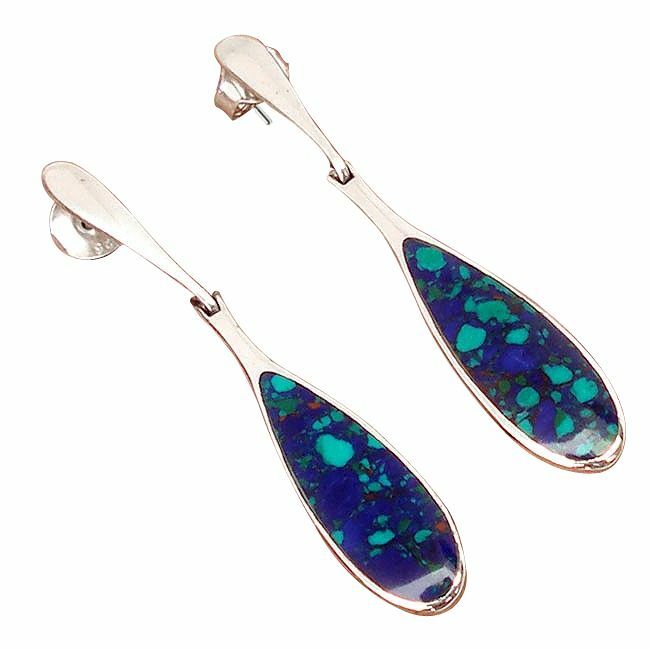 The dark turquoise tinted rays bring pliability to adapt the changes open-heartedly. The rays too proffer the openness to the mind and heart to look at the life with a new perspective. 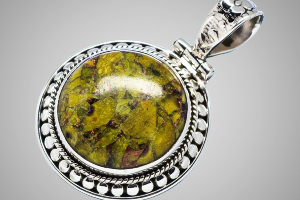 The energetic beams of the gemstone too proffer inner strength in the emotional torso. The vibrant rays dispense these qualities to adapt to the new turns of the life smoothly, but with core learning so as to save self from future stress. Dark tints often contemplate as a richer hue as they hold the considerable power. 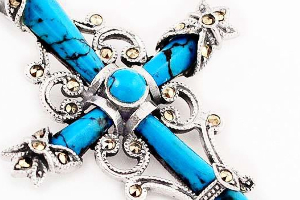 Turquoise time and again appraised for its vitalities that bestow flexibility in the nature of a person. Turquoise hues of the gemstone root out the issue of intolerance by infusing the potency to tolerate things and situations. They dispense adaptability in our outlook to learn as well as enjoy the moments of life. 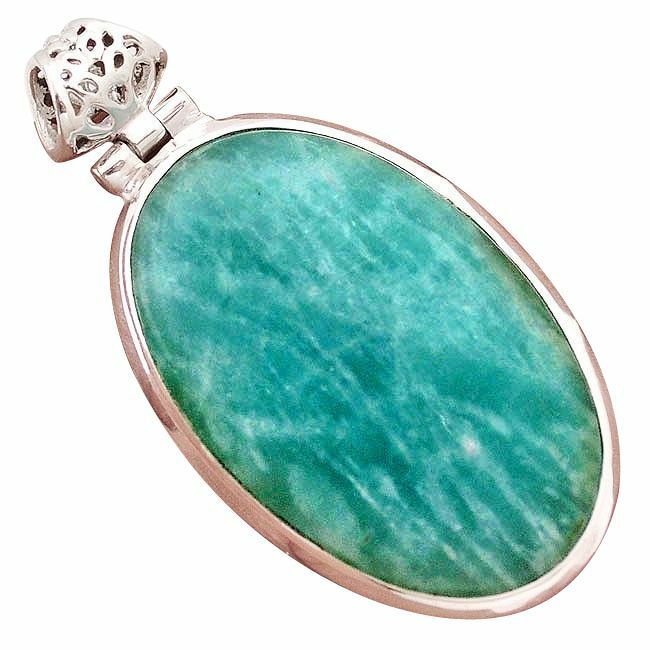 Amazonite often speculates as a gem nugget of tranquility, as it bestows peace and fortification from the detrimental circumstances of life. It too wards off the pessimism from the emotional torso as well as proffers a shield to guard against the negative energies of the surrounding aura. The protecting eminence of this stone makes it renowned stone for shielding. For this, it is reckoned as the gem nugget of courage and truth. 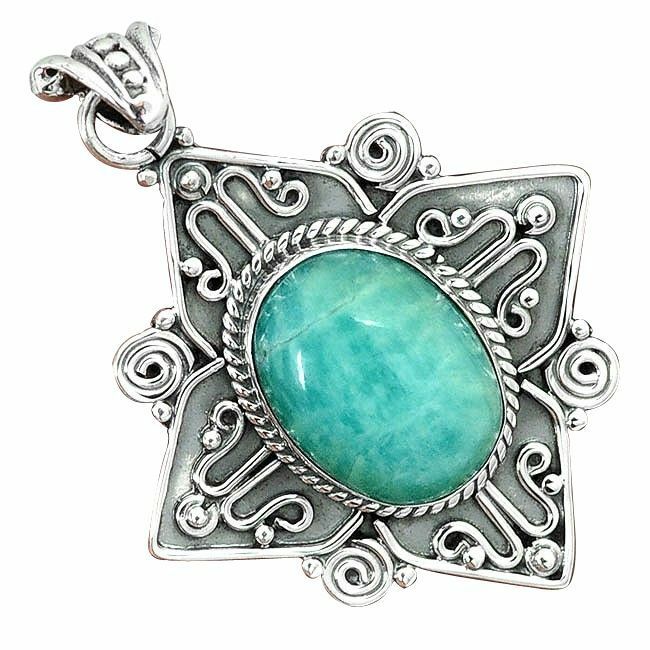 Amazonite helps one to see the substantial cause of the problem in adaptation. It too serves to understand the self by seeking the inner soul. 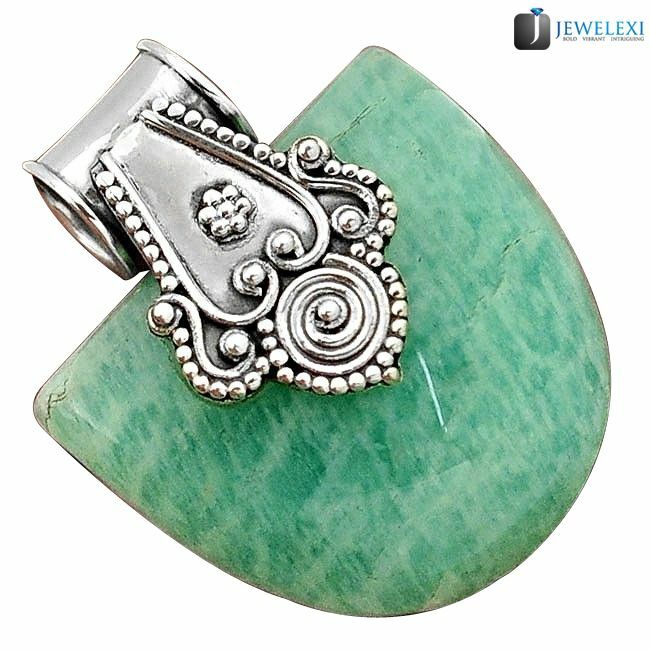 Amazonite holds the propensity to find out the hidden truth as well as integrity. It keeps the holder far away from the fear of skirmish with people around and help to live decently in society. It suffuses the potential to align the self-thoughts with the beliefs and values of others. 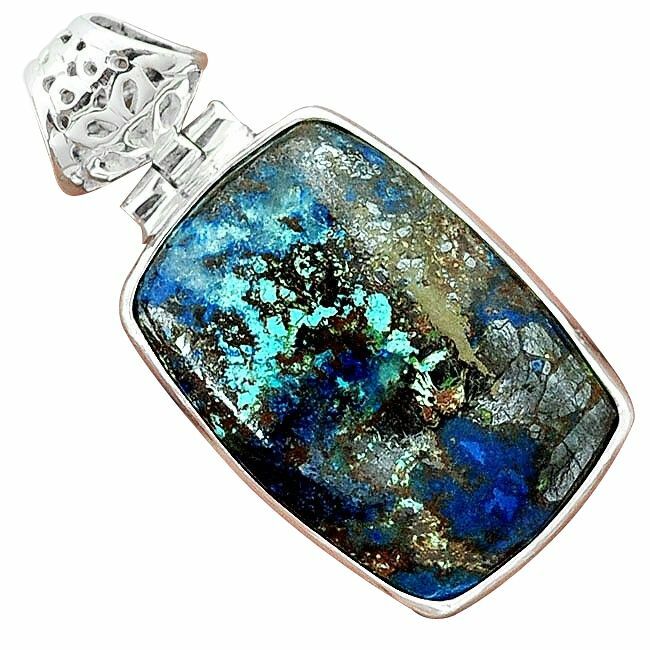 Further, the eminent energies of the stone act as a brilliant healer for the stressed emotions along with the emotional torso. It also soothes the emotional traumas as well as quiets the mind, root out worries and fear. It too transforms the anger and irritability in serene. The rays of Amazonite frees the intellectual torso from anxiety and obliterate the negative sentiments from the torso. 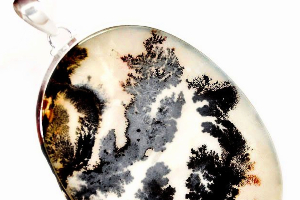 The prominent qualities of this nugget transform the negative emotions into positive one to effectively adapt self to the unseen changes of the life. 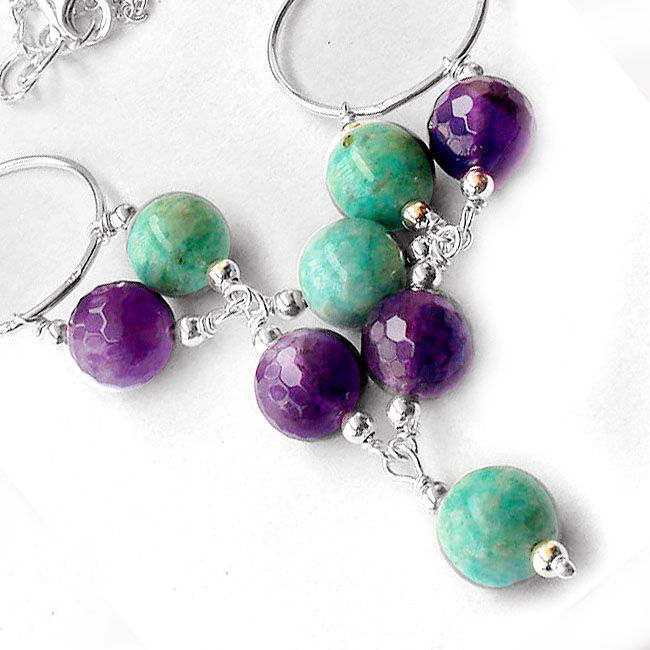 Amazonite holds the propensity to invigorate the heart chakra along with the throat chakra deeply. It too holds the spiritual energy to evoke the desire to seek for the truth. 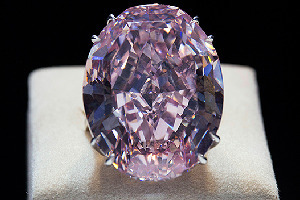 The potential of this gem nugget too inspire a tuneful interaction betwixt the mind and intuition of a person to help him seek the truth lies deep within the heart. Further, it helps to express self-beliefs and values to others. Chrysocolla wards off the negative energies from the inner self to bring composure to the heart and mind. Reckoned for its eminent properties, it is a gemstone that encourages forgiveness and peace in the life. 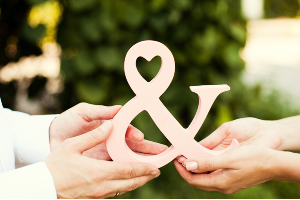 It too braces the emotional bond that helps to restore the usual spontaneity. The vivacity of this stone keeps the troubles like anxiety, gloominess, CNS troubles as well as notions of guilt away. Chrysocolla triggers the Heart Chakra to ease the emotional trouble as well as gaining strength. 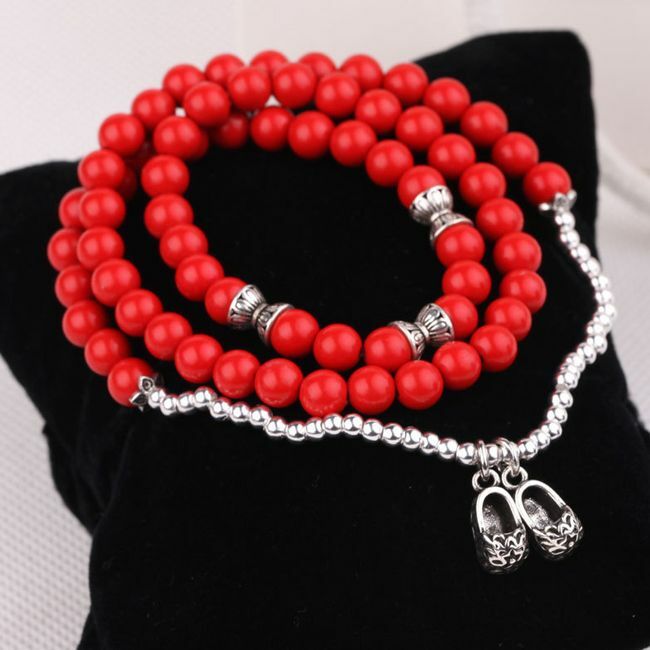 The profound energies of this gemstone ease the intellectual stress in addition to emotional retort to meet the change as well as the challenges of the life. 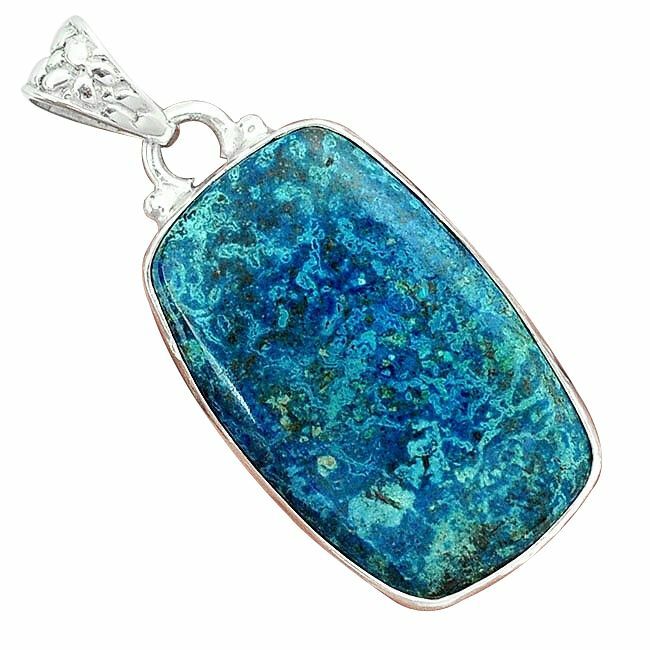 Being an emotional healer, Chrysocolla makes the person learn about the virtues of keeping silent and expressing emotions both. The vitality of this stone chases away angry words, emotional conflicts, and sarcastic thoughts.It allows one to share truth and wisdom with others through proper communication. 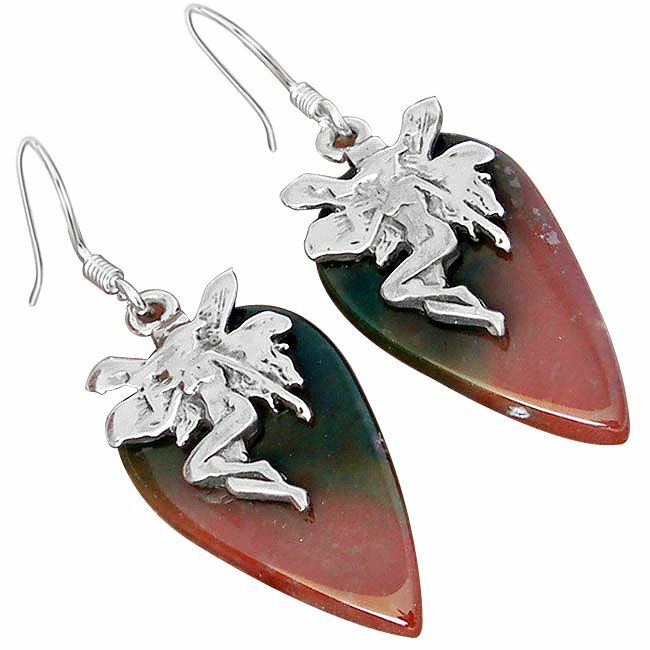 Bloodstone, a meditation gemstone helps to enhance ingenuity, creativity and instinct of a soul. It too staves off the negative energy from the surroundings that aids in the overwhelming factors that amplify stress and tension. 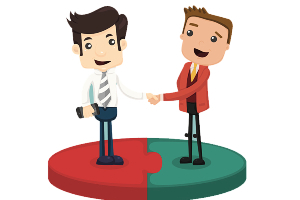 It too revitalizes the mind and overall torso to enhance the decision-making capability as well as a root out the confusion. 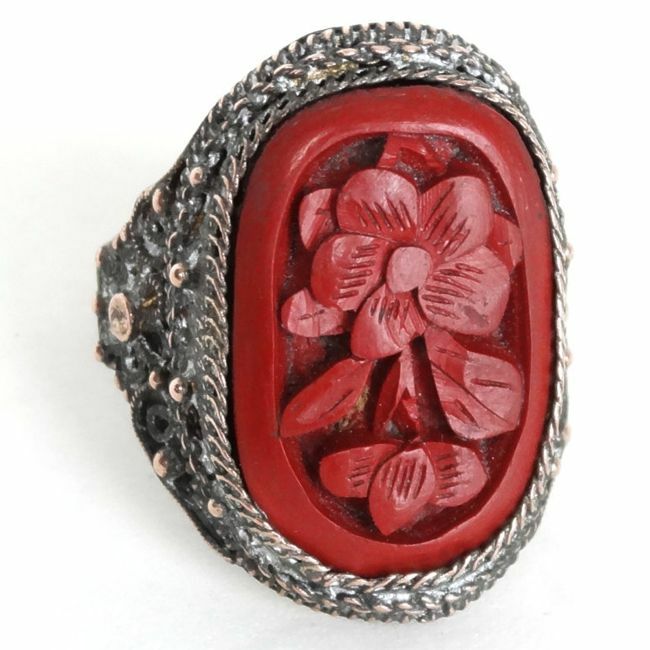 Further, the energies of this stone helps to obliterate negativity to avoid the stressful situations. 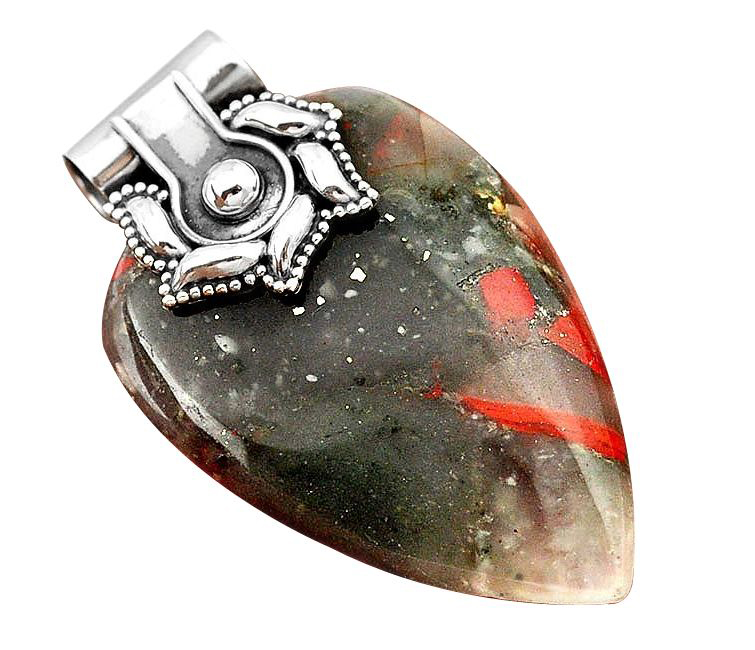 Moreover, Bloodstone regarded as the stone that can minimize aggression, petulance, and impatience in a human being. It promotes selflessness and idealism. 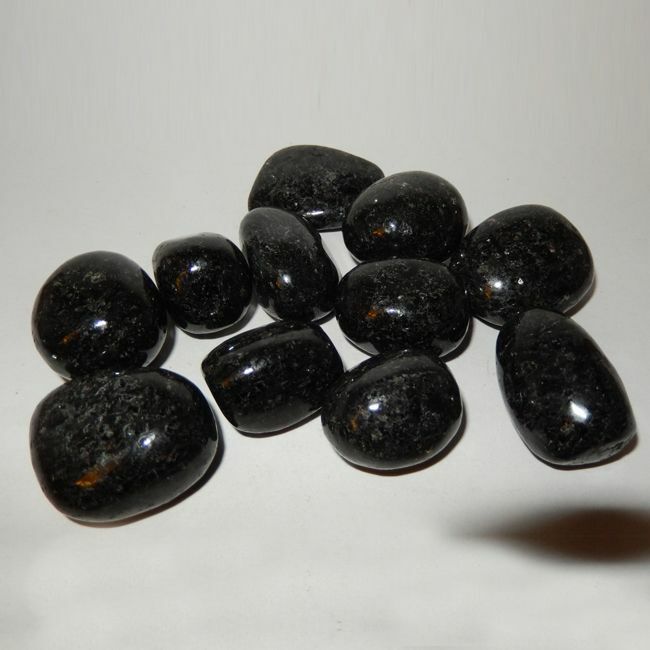 Biotite helps to attain balance and pliability in the life to successfully adapt the changes. It too promotes the ability to seek for the fulfillment of the hopes and ambitions of the self. Cinnabar Quartz too holds the potential to bring growth and maturity in the life. It serves to adapt the changes of the life by proffering the understanding that change is an undeniable fact of life. Further, its energies help to make the inner self-stronger by strengthening the emotional torso as well as the outer self-strong by shielding from the negative energies. The change in life is eternal and is a natural cycle of nature, so it is important to adapt self to every situation of life to maintain the cycle of nature. At times circumstances to demand change in life, it can either changes in a job, place or end of kinship. Sometimes we are comfortable and easily adapt self to the changing situation, as they are for some positive reason or growth. But at times we are not ready due to emotions attached to the past. The energy and color rays of the gemstone help to accept the changes of life and smoothly adapt self to the situation.